I got the power! Run for your life! 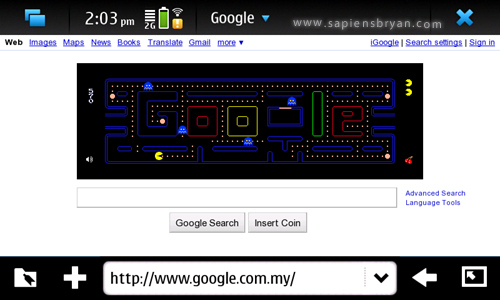 Happy 30th Birthday to PacMan! Wish you have a great weekend!